For many people, buying a house is a goal they have been working towards for a long time. But even if you are prepared and have spent considerable time planning, there are a few things you should ask yourself before making a purchase. In our latest post, we will discuss 5 things you should ask yourself before buying a house in Phoenix! 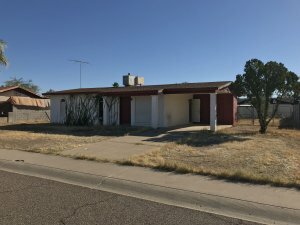 If you are planning on purchasing a house in the Phoenix area, you have likely searched the MLS, Zillow and all of the usual places. But if you are looking for a true deal, the best properties are found off-market. You can choose to purchase from investors who are liquidating their portfolios or people who wish to sell without the hassles of listing. You can choose to work with a company like We Buy Houses In Arizona who will help you find the best off-market deals throughout the Phoenix area. Are you honestly in a place financially to consider making such a commitment? Can you afford the additional expenses that come along with homeownership? There are additional expenses to think about other than a mortgage payment. You should be prepared to pay for private mortgage insurance if applicable. You should also factor in property taxes, monthly utilities, HOA fees, maintenance costs etc. Remember, that when you rent, if something breaks, it will likely fall on the landlord to replace. Once you are a homeowner, you will quickly learn that these expenses come out of your pocket. 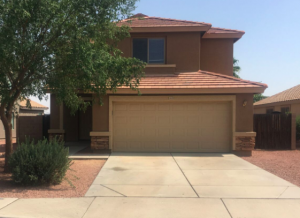 Make sure to work with professionals such as We Buy Houses In Arizona to ensure you get the most value when buying a Phoenix home.